It is a neat product! I like the product very much it is compact, and it does its job. 1. 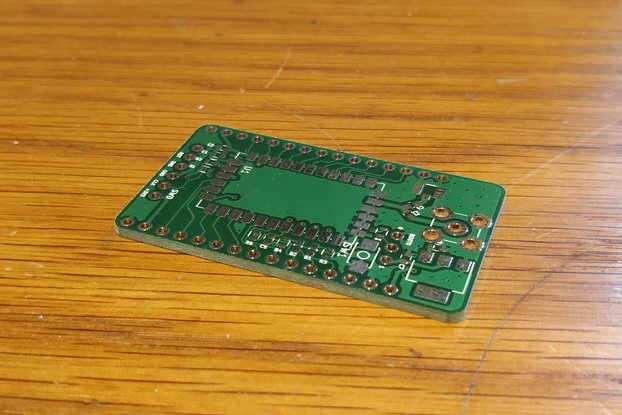 For what power-jack type is the footprint on the PCB? 2. 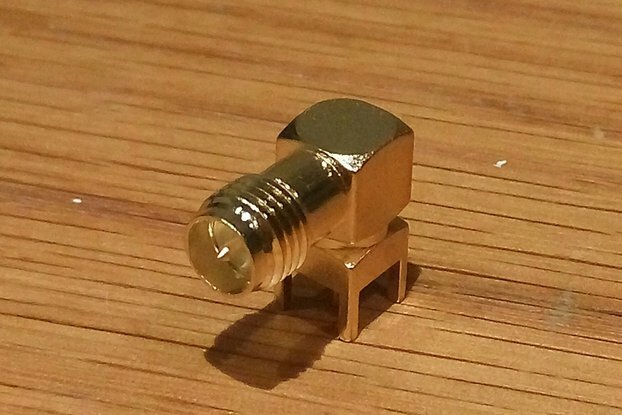 What is the recommended fuse size? 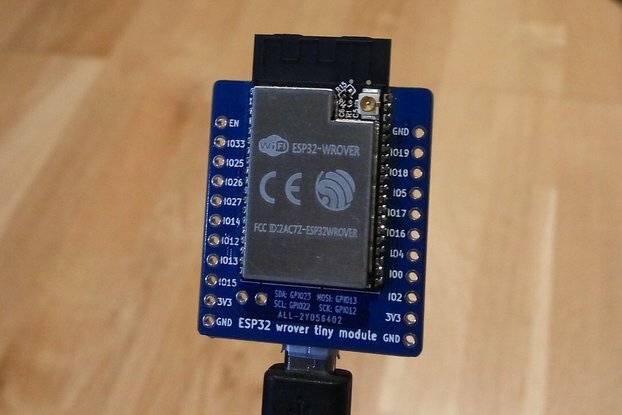 ESP32-WROVER, a versatile module for an amazingly low price! Module itself is excellent and versatile, with plentiful documentation and development tools provided online, by Espressif. This does what it says on the tin. 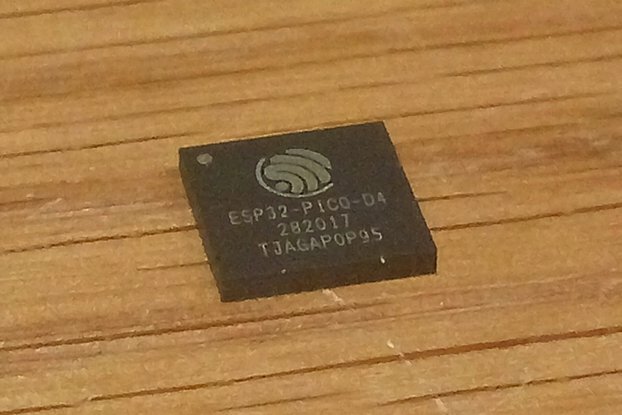 It's the most compact ESP32/SPIRAM board I've encountered, and the quality of construction is excellent. The boards were despatched promptly and well packaged. I'm using them to run MicroPython. This installed easily. 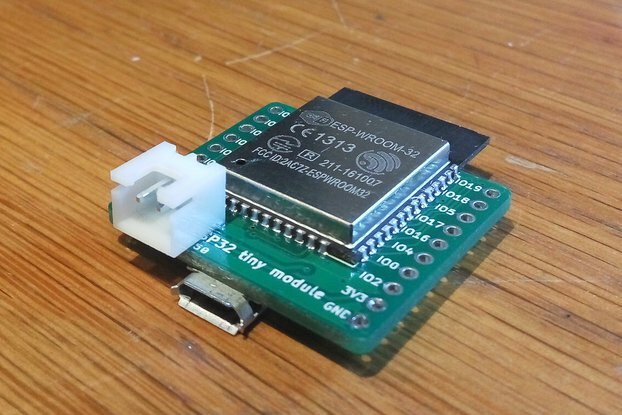 It this works perfectly, both the official port and the Loboris port which enables MicroPython to use the SPIRAM for general heap storage. 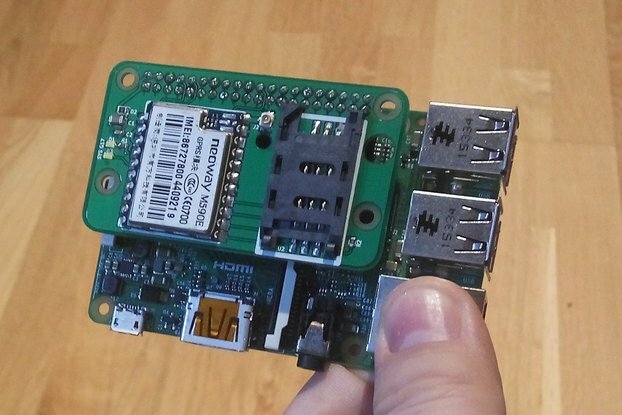 I thoroughly recommend this board running MicroPython. 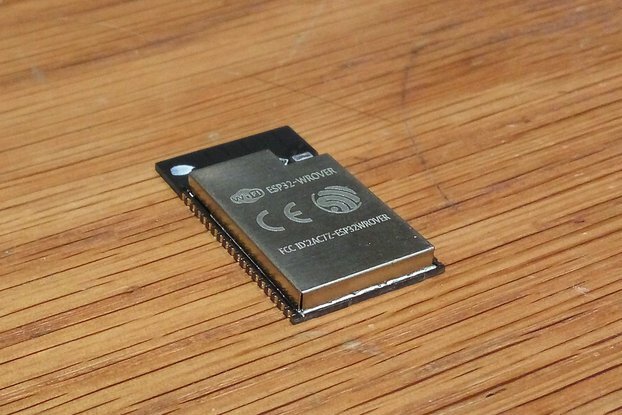 A small issue is with the optional HTU21D temperature and humidity chip. 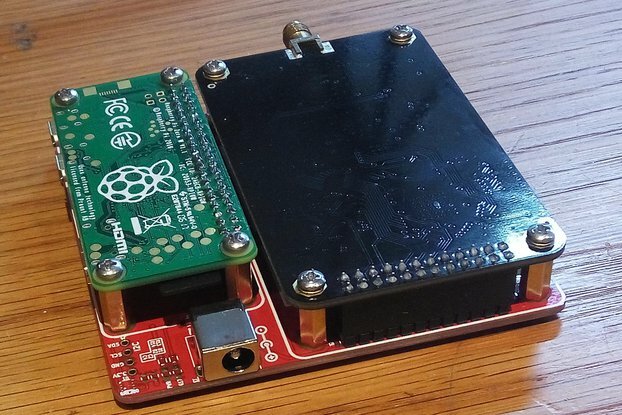 While it works perfectly it is warmed by the adjacent ESP32 module, which affects its readings. This is probably inevitable on such a tiny board. 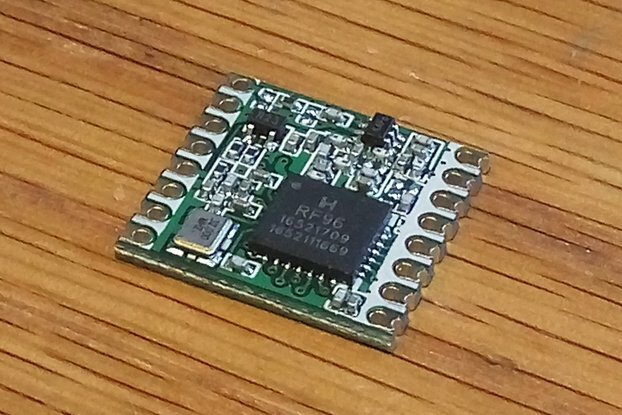 I think the solution is to put the ESP32 into sleep mode for a period before taking a reading. 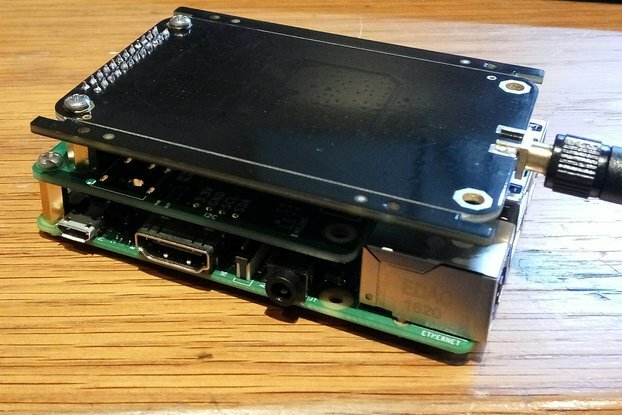 Otherwise buy without the HTU21D and use an external HTU21D breakout (e.g. 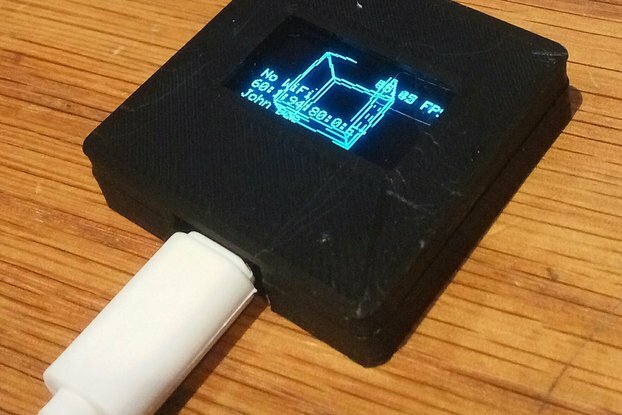 from Adafruit). Quick shipping and product was delivered as expected. Quick shipping and product was delivered as expected. Nothing to complain about. I would buy again. 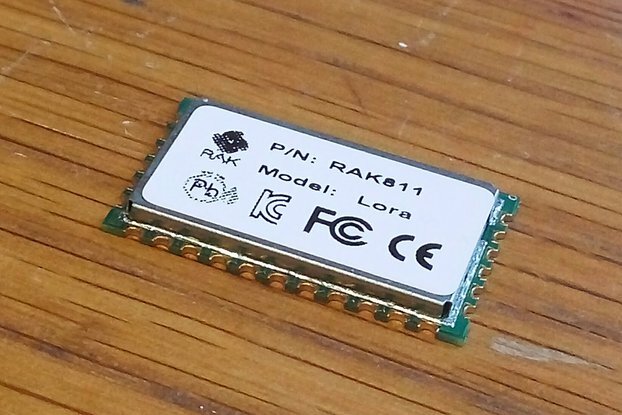 The perfect board for connecting your RAK831 gateway to the pi0. Documentation does not quite match the actual board but in the end you only need to solder headers and plug in the boards.